Finding your next luxury vehicle is as easy as comparing the 2019 Acura TLX and 2019 Infiniti Q50. When you look at the TLX vs. Q50, you’ll find a plethora of technology features, strong performances, and advanced safety. 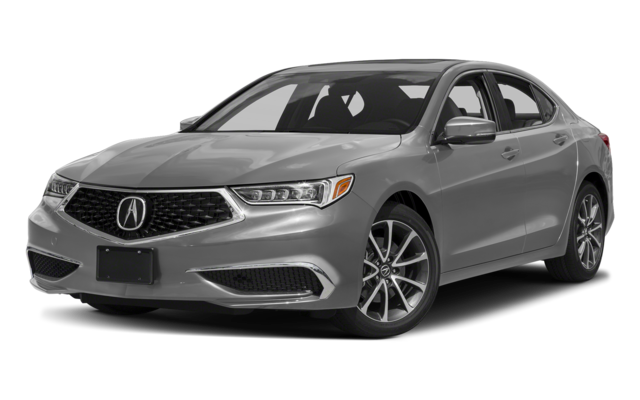 When looking for a model that can perform and protect while giving you the luxurious look and feel you want out of a new vehicle, the TLX is worth the test drive. The 206 hp, 2.4L I4 i-VTEC® engine of the TLX helps it earn an EPA-estimated rating of 23 mpg city and 33 mpg highway**. 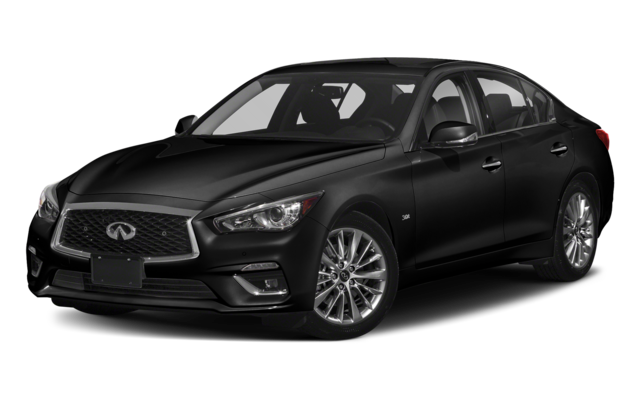 The 208 hp, 2.0L I4 engine of the Q50 falls slightly behind concerning engine size and highway mpg earning a rating of 30 mpg. And even though you get a slightly more efficient drive and a more powerful engine in the TLX, it comes at a lower price, starting at $33,000*, just $2,550 lower than the starting price of the Q50. When you’re looking for a luxury vehicle that can give you access to your favorite smartphone apps and ensure a comfortable ride, the TLX interior is worth checking out. The Acura TLX interior provides Garden City drivers with perforated Milano leather sport seats, Apple CarPlay™ integration, the option of a heated steering wheel and heated rear seats, and up to 14.3 cubic feet of cargo space. The Infiniti doesn’t have smartphone integration but it offers INFINITI InTouch™, Remote services, INFINITI Personal Assistant®, and up to 13.2 cu ft of cargo space. After having compared the new Acura TLX vs. Infiniti Q50, the choice should be simple. 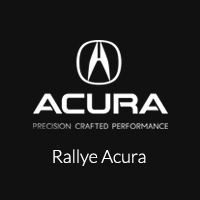 If you’re still unsure about the TLX, visit us at Rallye Acura to take one for a spin and feel the luxury in person. If you have any questions in the meantime, contact us!